1. Being able to track progress along a charted plan can provide a beneficial sense of achievement. To know that you are making progress along your chosen path isn’t just a spiritual need; it is also a significant psychological one. Everyone likes to know that they are making gains whenever they embark on a quest. 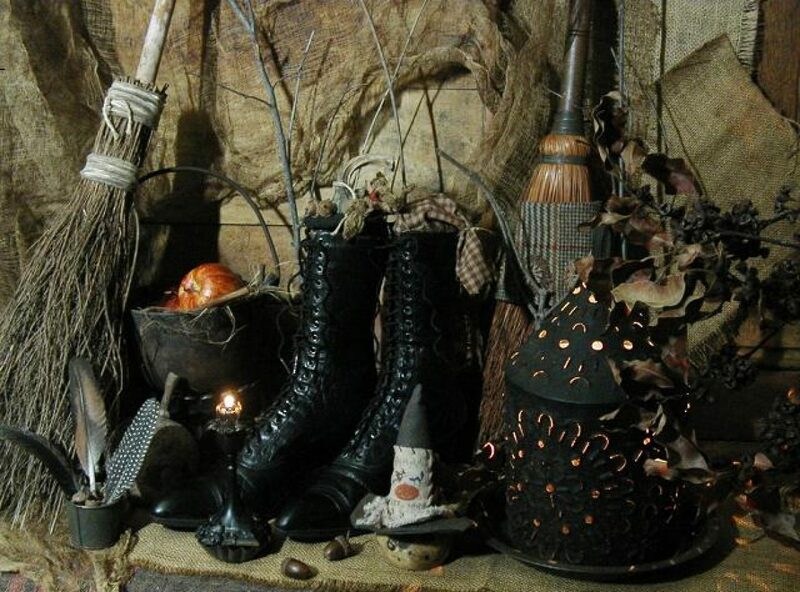 It is especially important when topics such a sympathetic magick are involved since everything one does either helps or hinders the focus that is placed and required to perform this type of magick. Whether spiritual or educational, the nature of the quest doesn’t matter either, although these two are seldom mutually exclusive anyway. Even during a physical journey, it is always nice to know that you’re going in the right direction to get where you want to go. 2. Another need that most people have is the one of tribe or group membership, otherwise known as identification. Many people have a desire to identify themselves as part of a group, from those who go to a ritual solely to socialize afterwards, to those who are interested in achieving planned results and raising specific energies. Even those who identify themselves as solitary are doing it. They belong to a group, and label themselves and that group. The need of tribe or group membership may be strongest during childhood and young adulthood, but people never really outgrow the need to belong to something. One of the most common questions we ask when meeting someone for the first time who we know to be Pagan is, “What are you?” or “What is your path?”. This also explains the reason we wear symbols of our faith, be it pentacle, Thor’s hammer or whatever, and even why we put bumper stickers, signs and other such things on and in our cars. 3. When you are part of a Pagan group that has a formal training program in place, whether face to face or by correspondence, you have opportunities to gain a sense of order to the mysterious world beyond the mundane one that self-teaching might not be able to provide. It can be comforting to know that there is someone you can turn to when you have a question that can be answered within the construct of your chosen “path”. 4. Using a system of responsibly passing knowledge from teacher to student helps to make sure that the information is not lost or forgotten. The programs usually have a specific form that the knowledge is in, a Book of Shadows for example, that gets copied bit by bit as the person learns more of the knowledge. In oral traditions, great care is taken to emphasize remembering the entire breadth of knowledge as it gets passed from student to teacher. There are also benefits that need to be mentioned when approaching Paganism and its knowledge from the self-taught point-of-view. 1. One of the benefits to teaching yourself about the path you choose to walk is that, if it turns out to not be what you spiritually identify with, it is very easy to start exploring another one. There is not the guilt which is sometimes associated with leaving a spiritual group, nor are there the hurt feelings members of that group might feel if you choose to leave. 2. Following that same line of thought, being self-taught probably increases the amount of convenient exposure to other paths for you to explore. 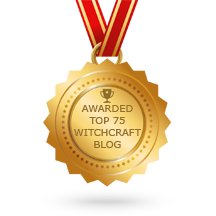 Eclectic Pagans, whether Wiccan, Druid or whatever, use this idea to their advantage by using parts, concepts, ideas and even pantheons from various paths they’ve walked or read about to create their very own, personal Pagan path. 3. While not exclusive to those identifying themselves an eclectic, the idea of being self-taught lends itself most readily to the idea of eclectic Paganism. There is also something to be said for being “your own person” and that can be developed more easily when you aren’t compelled to follow a specific path of structured traditions. Bringing a third point of view to the table, not all people who belong to groups with formal instruction believe that they should solely rely on the formal teachings as a source for magickal/spiritual instruction. There are folks who feel that self-teaching or exploring topics related to your chosen path should be viewed as a supplement to the knowledge you gain from “inside” your path. Still others have the exact opposite view, seeing the knowledge outside of what their own path teaches as less valuable, perhaps even flawed. While this essay is certainly geared toward the positive side of both choices, there are drawbacks to both as well. This essay doesn’t seek to be complete in the discussion of such a broad subject, but I hope that it has provided some useful and thought-provoking information for you to consider. The most important thing to remember, and I’m sure even those just starting out on any Pagan path have heard it, is that as long as it doesn’t hurt anything, and you feel the spiritual connection you desire, then you’re on the right path. Posted on May 19, 2014 by ladyoftheabyssPosted in Articles, Daily PostsTagged formal training, formal training program, group membership, Teacher.